AraabMuzik Says Joe Budden Drake Disses Must've Been "Planned For Centuries"
Araabmuzik chimes in on the Drake diss tracks he produced for Joe Budden. 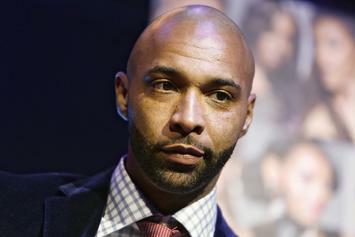 Joe Budden & Araabmuzik team up for the "Rage & The Machine" LP. Listen to araabMUZIK's new 16-song album "Dream World." Araabmuzik announces the new album "Dreamworld," says its dropping July 5. 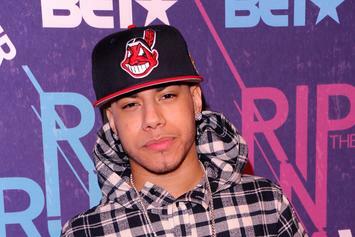 The producer known as AraabMuzik was shot in the jaw and the right leg last night in Harlem. 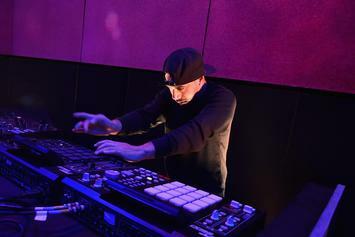 Listen to an instrumental EP from araabMUZIK, "King." 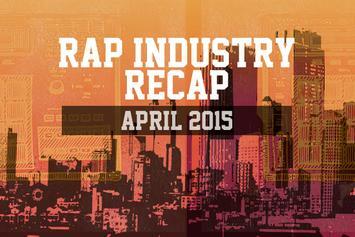 Your monthly recap of what went down in the hip-hop industry. 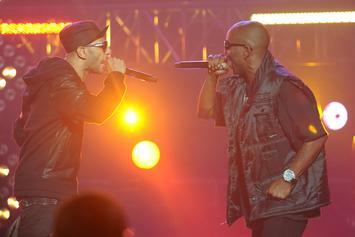 See what happened when DMX, Swizz Beatz and araabMUZIK hit the studio together recently. Stream araabMUZIK's New Album "For Professional Use Only 2"
Spotify gives fans a free listen of araabMUZIK's new album "For Professional Use Only 2". Stream araabMUZIK's new compilation "The Remixes Vol. 1" in full. 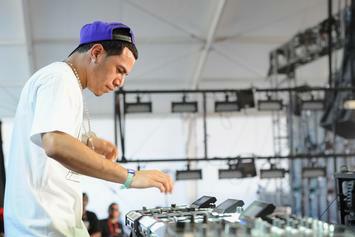 AraabMUZIK's upcoming project, "The Remixes, Vol. 1" is due out in July. 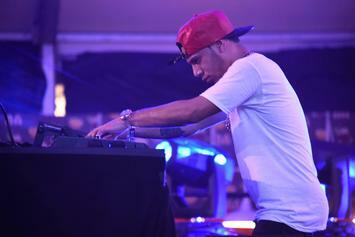 Producer Araabmuzik has been forced to cancel some of his upcoming shows. The Diplomat Records producer is currently recovering in hospital. 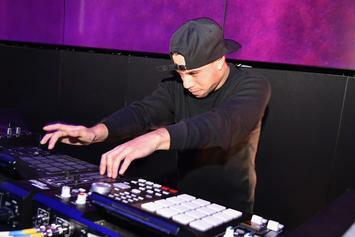 AraabMuzik announces a U.S. tour in support of his new mixtape "For Professional Use Only"